The cost of an infection from an improperly cleaned/stored endoscope can be significant. Recent outcomes have driven professional organizations to rewrite guidelines for reprocessing. Recognizing the important role of storage, guidelines state that scopes should be stored in a closed cabinet with positive pressure when channel drying is not available. LogiQuip offers a full line of compliant positive-pressure cabinets with HEPA filtered air including units made of economical melamine or stainless-steel material. 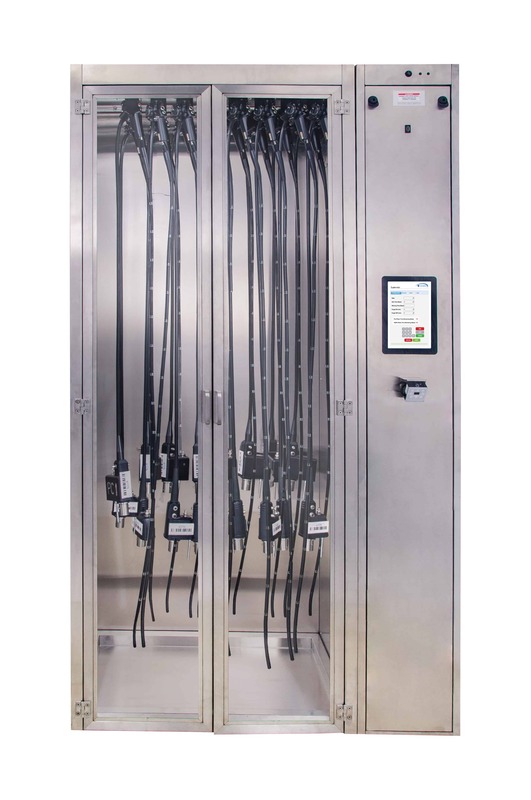 Our Dri-Stor product is the preeminent cabinet in the market with its channel purge option and Endotrack; the technology package that controls access to the cabinets as well as tracks hanging time of the devices. Dri-Stor is upgradeable, so you can start out with ambient ventilation, and later add the positive pressure feature and/or channel purge. Dri-Stor keeps your scopes clean and dry, and your facility compliant. 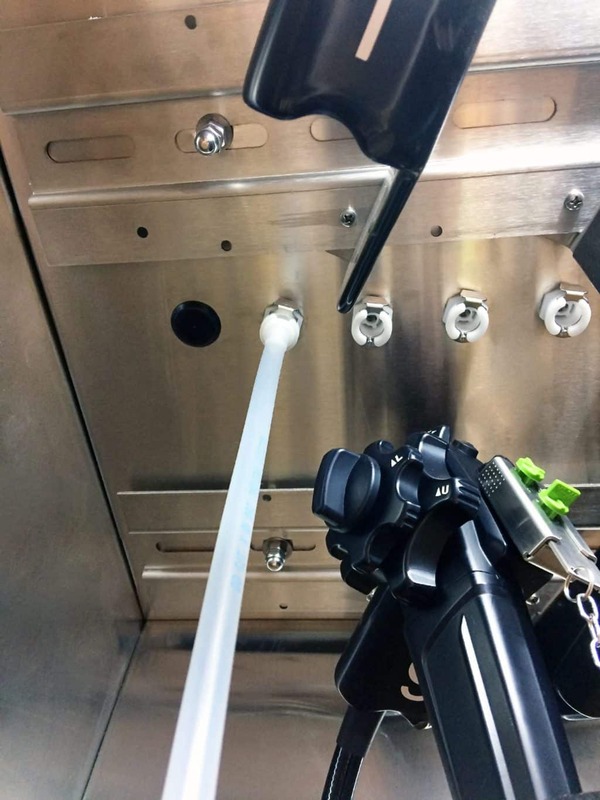 Channel purge is the future of drying the channels of the endoscope out to help avoid bacteria growth inside the scope.